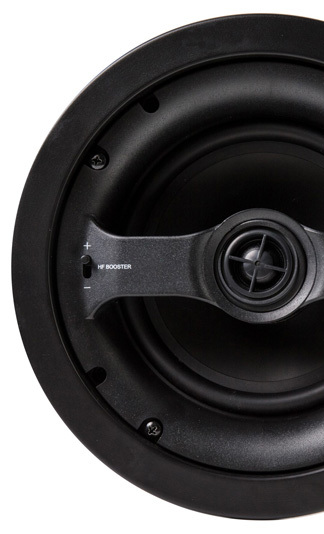 The classic two way coaxial ceiling speaker with clean-cut look and practical push spring terminal always connects your sound in different space ! 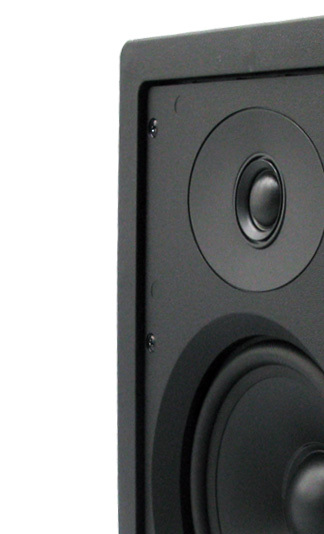 Feel the wide dispersion and punchy bass in the air, adjustable tweeter runs through every intricate sound. Hear it! Believe it! 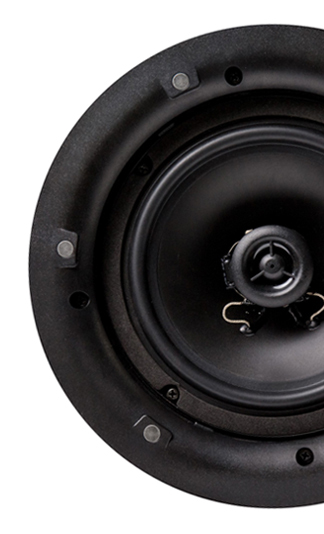 Premium fiberglass woofer, crystal titanium tweeter and fine tuning crossover. 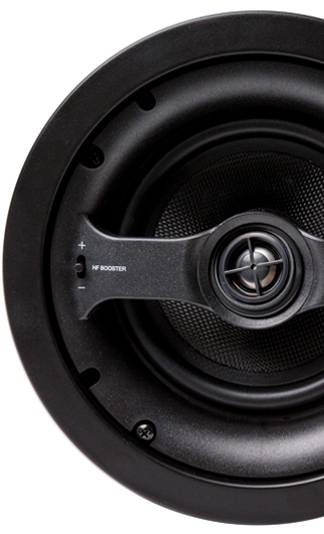 Equip all the technology advantages for one solution- be the best custom install speaker ! Compact, flat design also allow you to blend your surround sound into your surroundings without affecting audio quality at all. Imagine how much better that'll sound with ITZA In-wall speakers installed! 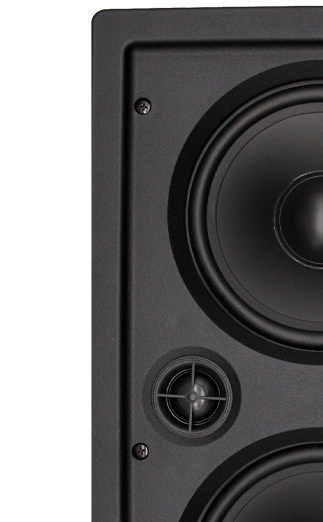 It nearly invisible presence, both visually and sonically, that redefines how music can sound in the custom home.You can choose from multiple options to configure a system making these for Left/Center/Right ! Copyright © 2016 ITZA Ltd.│ All rights reserved.